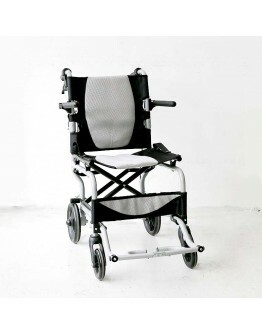 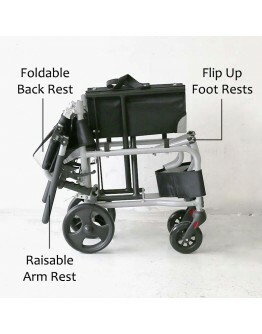 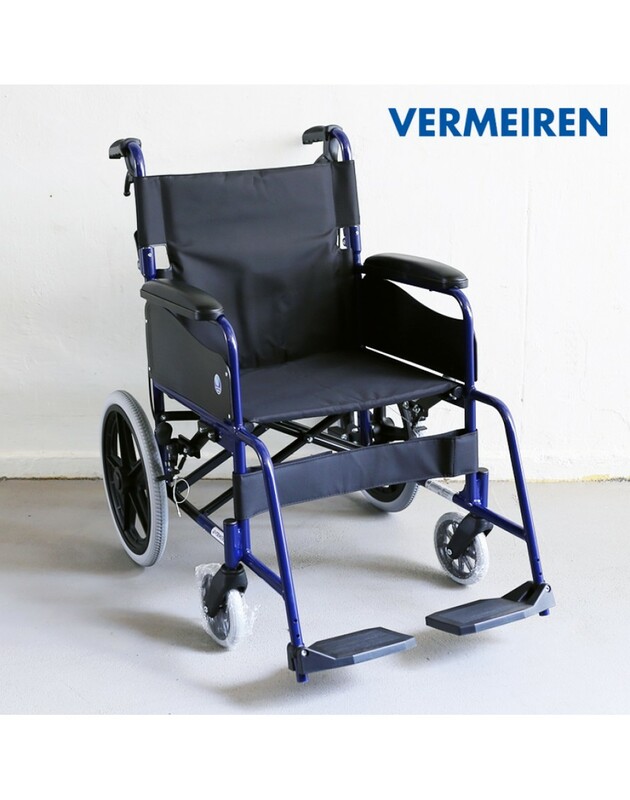 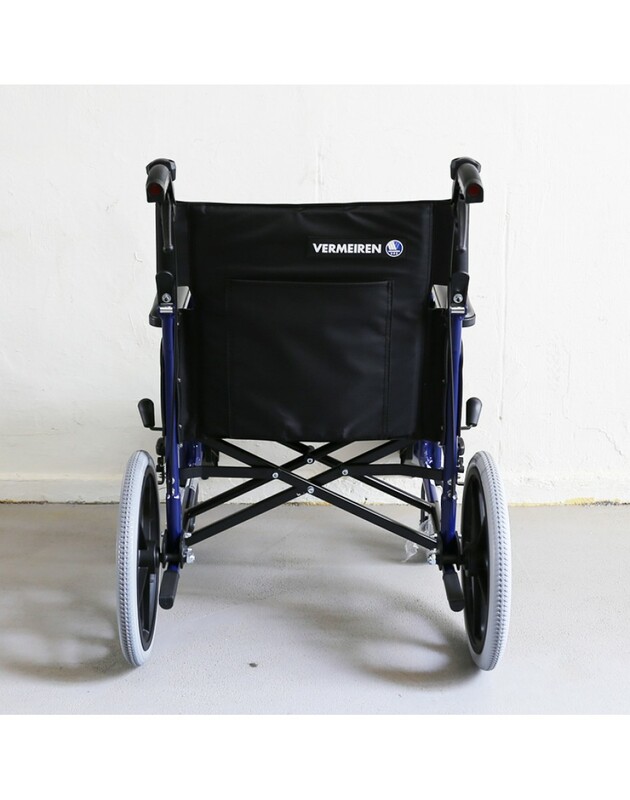 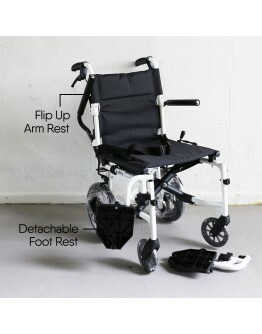 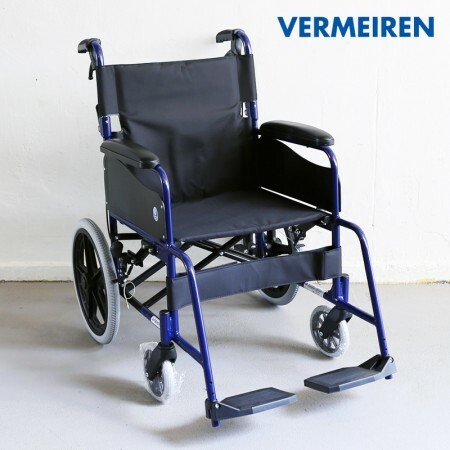 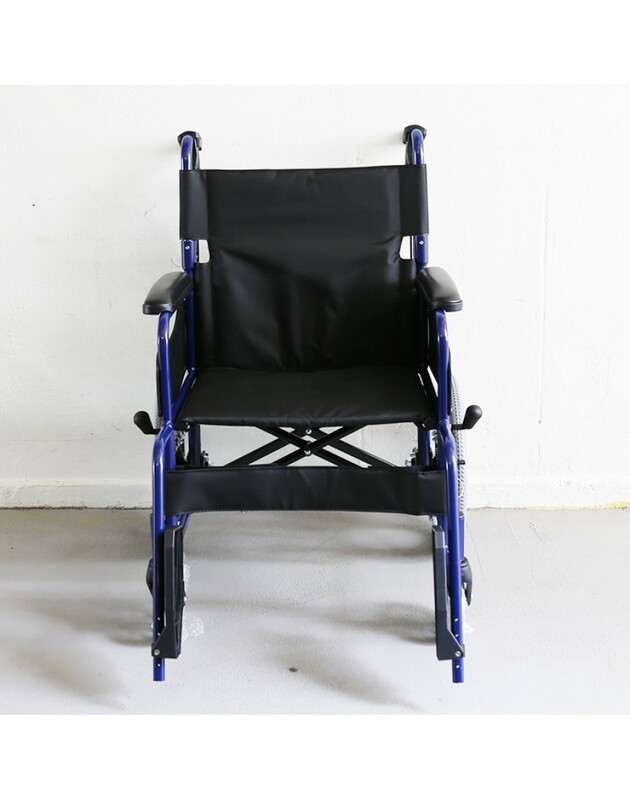 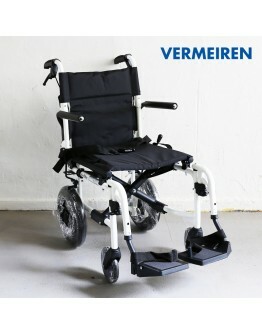 The Eclips X1-16 is a standard lightweight wheelchair. 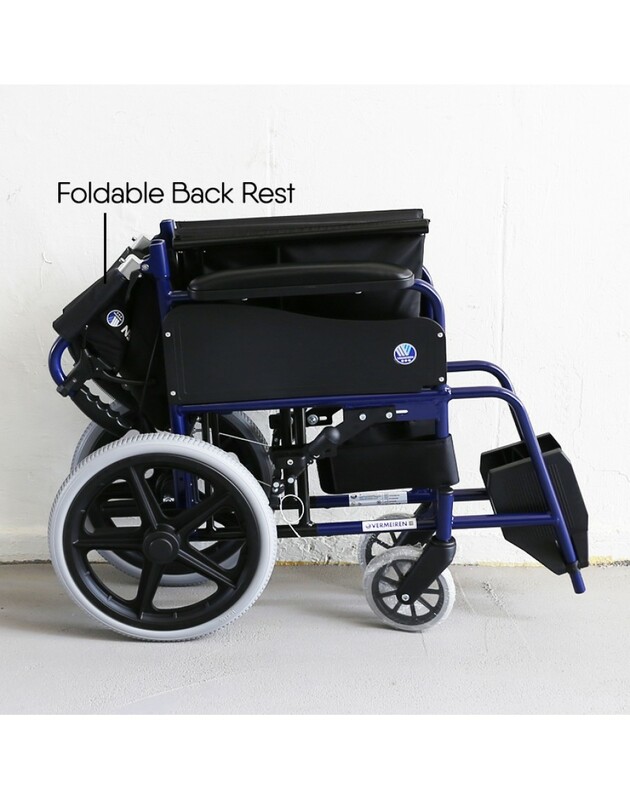 At only 13.2kg, it holds a maximum user weight of 115kg. 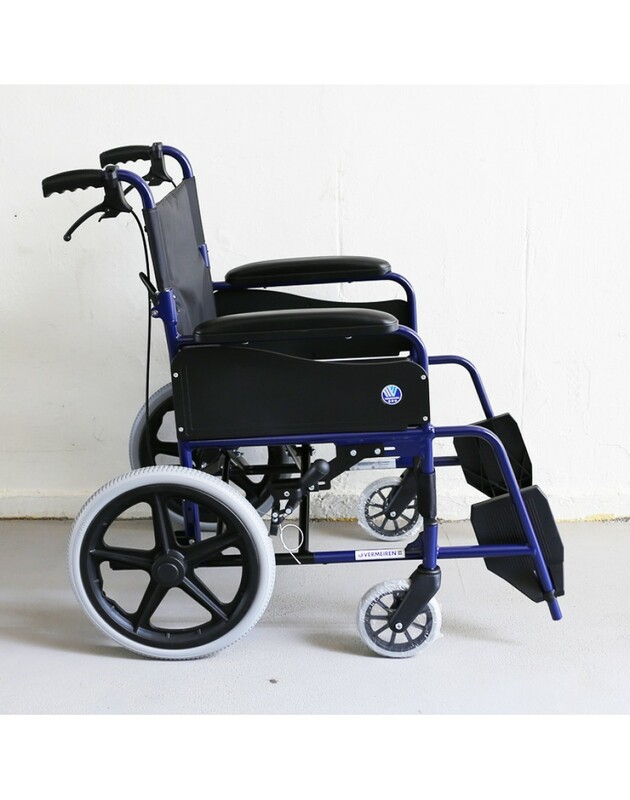 It made of aircraft-grade aluminium for longer durability and stability. 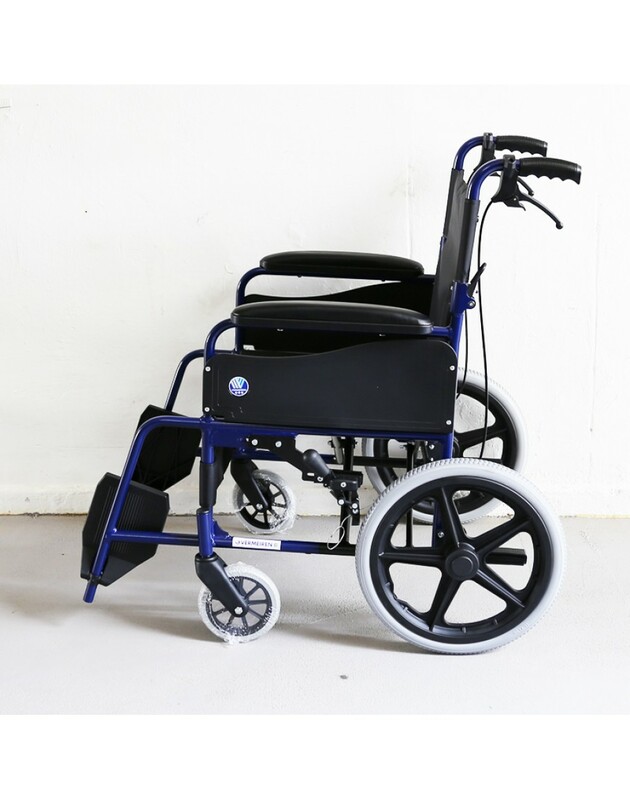 The Eclips X1-16 is a basic standard lightweight wheelchair with solid PU wheels, suitable for all types of user.